Kitchens are the heart of the home. From the solitude of that cozy, morning coffee to entertainment central, life happens in America’s kitchens. Kitchen’s provide the ultimate challenge in form and function. Quality materials and custom design provide the backdrop for a living environment that will service the needs of your family and lifestyle. At SURAN BUILT we strive to elevate the visual impact of your renovation project while minimizing the disruption that accompanies an extreme makeover. We adhere to schedules, focus on client communication and take pride in maintaining a clean work space throughout the project. Of course, every home and project is uniquely different. At SURAN BUILT we take stock in our ability to uniquely solve construction problems and help you achieve your design goals. 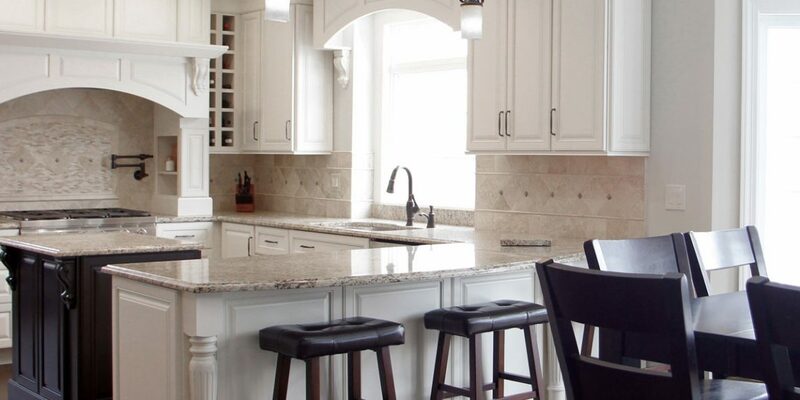 From semi-custom cabinets to rare materials, masonry and lighting, we stay in touch with industry offerings and advancements to insure your project is the best that it can be.